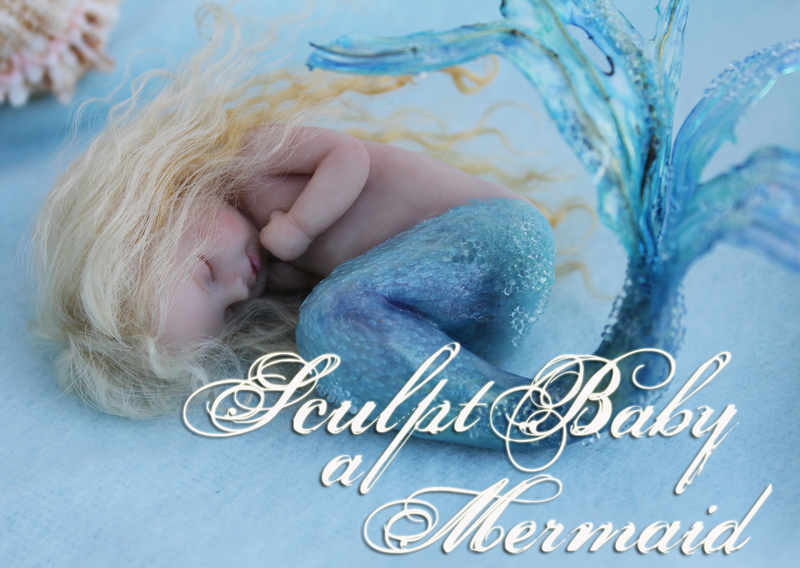 You'll learn the skills you need to create beautiful Baby Mermaids! My videos are known for their in-depth detail and information. I want to help you sculpt these beautiful merbabies, and know the joy of creating a beautiful One of a Kind Doll! The download videos are in mp4 format, which means they can be downloaded and easily played on your computer, using Quicktime, a program most computers have. (Or it can be easily downloaded and installed). You can also watch them online in this eCourse. They also work great on Smartphones and iPads!